Ace Blog: Do You Dare To Bare This Holiday? Do You Dare To Bare This Holiday? If you've been hiding your body away under layers of clothes during the winter months, getting yourself ready for the beach might seem like a daunting task, but don’t let this terrify you! There’s still time to make donning a bikini a delightful task. Never fear, if the gym is not for you but you still want to get in shape, there is plenty you can do. Walking will tone your legs, so ditch the car next time the weather is nice and your journey is a local one. We also have a wide range of fitness equipment that’ll help stop your wobbly bits wobbling so much when you’re on the beach.. 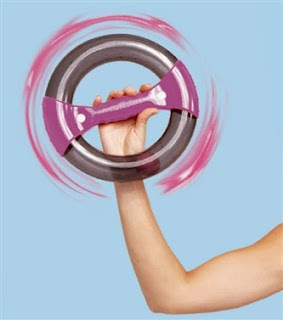 The Powerspin is a unique way to tone and shape your arms, abs and shoulders, it’s simple and fun to use, and the unique spin system targets and works your muscles quickly, so you’ll feel the burn in under 60 seconds. It’s only £19.99 and can be used anywhere, anytime. We also have a vast range of supplements, designed for both men and women which will help you on your way to wellness. There has been a lot of talk recently about the benefits of Raspberry Ketones we have a range priced from £15.99. 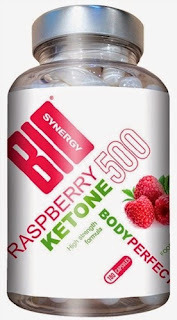 Raspberry Ketones are designed to help curb cravings, boost your metabolism and improve weight loss. 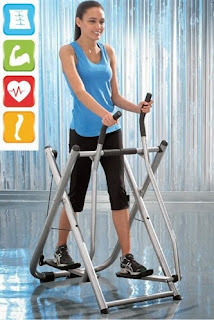 Shape up for less with an Air Walker, ours is £35.99* and is the perfect home exercise machine for full body workouts. 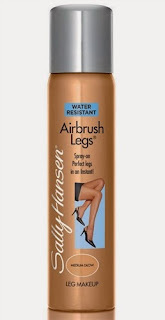 Air Walkers are incredibly versatile, they can tone your legs, buttocks, abs AND your upper body, and provide a fantastic source of cardio exercise too. 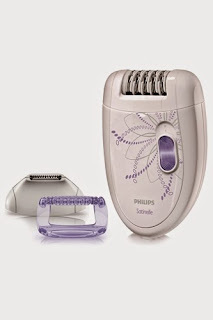 Depending on how far in advance you’ve booked your get away, there’s plenty of hair removal options to choose from, we have a fantastic range of Laser, Waxing and epilation devices. 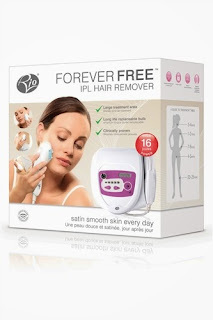 Laser hair removal devices are fast, gentle and deliver permanent hair reduction. 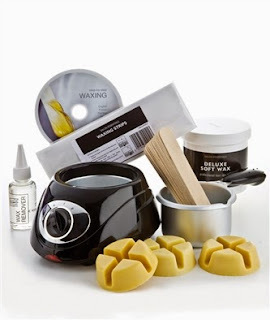 Our laser hair removers are priced from £29.99 and our IPL hair removers from only £199. 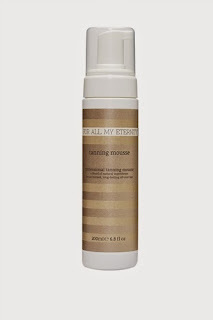 If you're feeling too pale to bare all (nearly all) on the beach why not achieve a long-lasting instant tan with one of our instant tan lotions or mousses, prices start from only £9.99. Now you’ve been de-haired within an inch of your life, or not depending on your preference ;-) and tanned (fake) as much as you dare, it’s time to choose a bikini. We’ve got triangle, halter and balconette style bikinis and also some pretty cute swim shorts too. A kimono makes a great bikini cover up too. Find these items and more in our summer style selection. This Drape Midi Cardigan is now only £9.99 and casual shorts now only £12.99. Team your casual shorts with a pretty floral vest top, the perfect daytime outfit. Maxi Dresses are so versatile, they're easy to pull on over a bikini when you're leaving the pool or the beach, and can be dressed up in the evening with jewellery and heels. This Club L Maxi Dress is now only £19.99. We have e-readers, portable DVD players, suitcases, beach towels, summer fragrances, beach bags and so much more at 24ace. Take a look and get your holiday wrapped up today.